If you’re looking to buy a new car, our staff of finance experts is here to help you out with Mercedes-Benz financial services and advice on how to negotiate and how to finance a car. 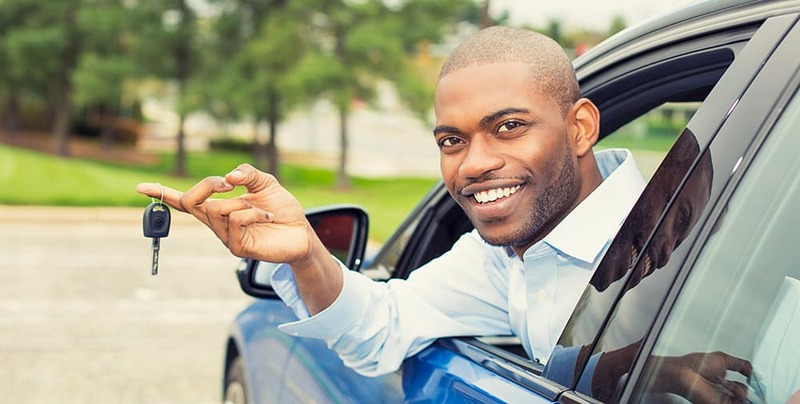 Check out this car loan guide here, make the trip from Benicia to our dealership in Fairfield, and work with our team near Napa to figure out your Mercedes-Benz payment options. 1. Go Into the Dealership with Pre-Approved Financing. It’s important to have as many tricks in your bag as you can. If you walk into the dealership to buy a car and already have a pre-approved auto loan from a bank with a good interest rate, then the dealer finance department will have to either match or beat your pre-approved loan rate. That can only work out well for you. 2. Negotiate the Interest Rate. If you decide to go with dealer financing, that’s just fine–but don’t just accept the terms they lay out on the table for you. You could find that if you push back with a member of the dealer finance team for a lower interest rate, they may be able to get it lower. 3. Don’t Buy More Coverage Than You Need. The folks in the finance center are there to make money for the dealership. That means they’re going to sell you as much as they can. While extended warranty coverage and protection plans may be a beneficial way to protect your investment, they’re not always necessary. Consider whether you should really spend the money on that extra coverage. When you go into the dealership, you want to make sure you have all the tools you need to make an informed decision. Do your homework, and be ready to advocate for yourself. Finance a New Luxury Car at Your Local Mercedes Dealership Near Sacramento! Now that you know how to negotiate your Mercedes-Benz payment, find out how much you can expect your Mercedes-Benz payment to be with our Mercedes-Benz online payment calculator. Also make sure to have a look at our current offers, and then make your way from Vacaville to our Mercedes dealership at 2950 Auto Mall Parkway in Fairfield, CA. 0 comment(s) so far on How Do I Negotiate for a Good Car Loan?